The Capital witnessed a battle of a different kind. 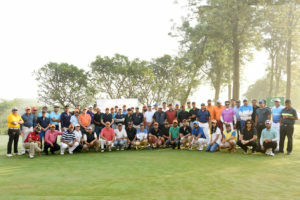 The Expat Golf Cup – an annual fixture on the expat sports arena was back with a bang this year and saw participation of many nationalities, all rearing to engage in a friendly golfing battle. 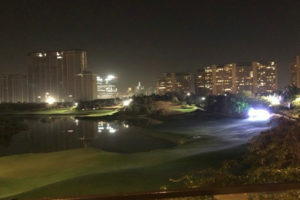 The event was held at the picturesque Golden Greens Golf Resort, Gurugram, with a gala evening at the Crystal Ballroom of the The Lalit, New Delhi. 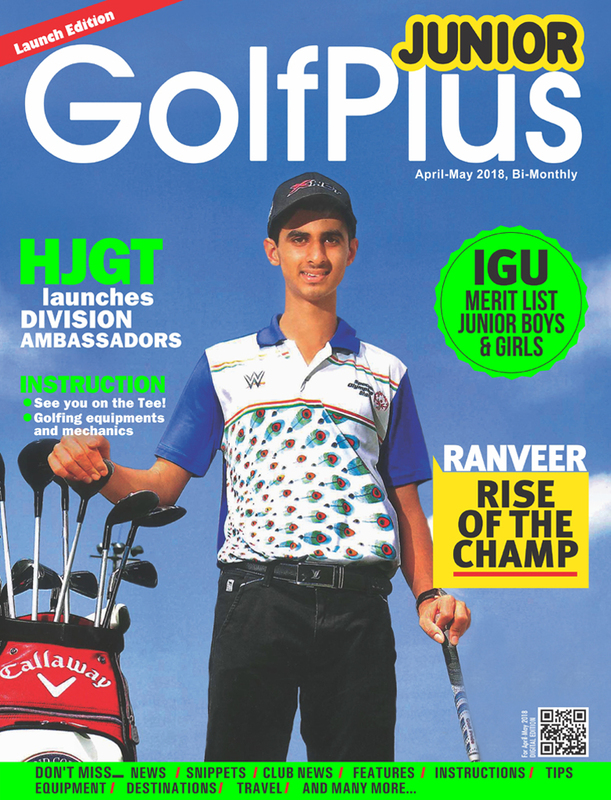 This year the Republic of South Africa partnered with the 14th Expat Cup, offering an opportunity to meet and celebrate the sport we all love – Golf. The Event saw participation from a cross section of the expatriate community and nationalities. This is the only such platform anywhere in the world. 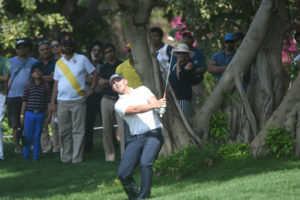 The enthusiasm of the players was so great that most of them registered for the next event at the conclusion itself. The dinner was a mix of cultures as expat CEOs, Diplomatic Heads, heads of various international organizations, interacted without being mindful about race, color or creed. ‘This is the Biggest Expatriate Golf Event in the World which spreads goodwill amongst the citizens of various countries, we are happy to partner with the event’ was the message from H.E. BJ Joubert. The Expat Cup – brainchild of Mr. Anil Dev, MD, Sports & Leisure Worldwide, provides excitement to the now burgeoning Expat community in India, the event provides a great opportunity to the companies dealing with the expats to showcase their products and entertain their Expat customers.